In this one-stop-shop you will find almost anything that you need to equip a fablab, makerspace, hacker space or STEAM-classroom. 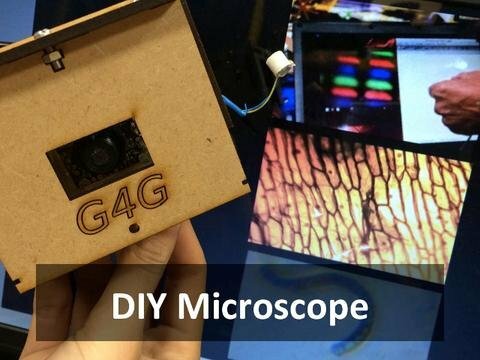 Interested in fablabs, makerspaces, hackerspaces and STEAM-classrooms? 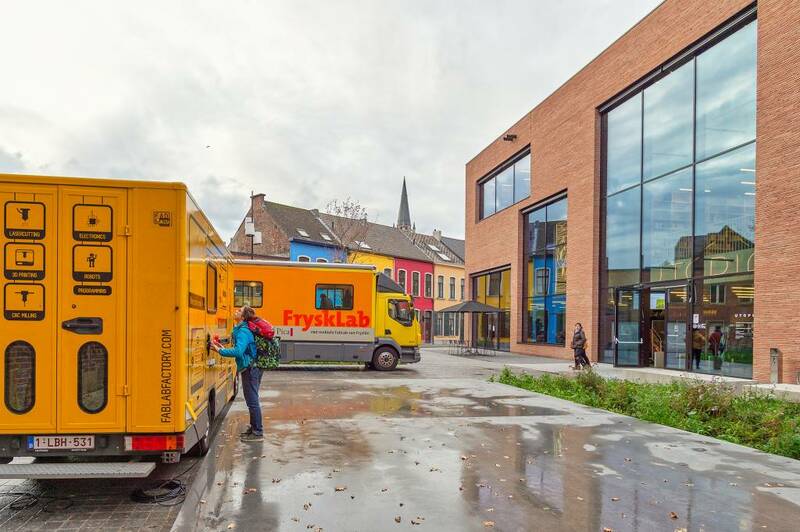 With our mobile fablab we come to your organisation, school or company! 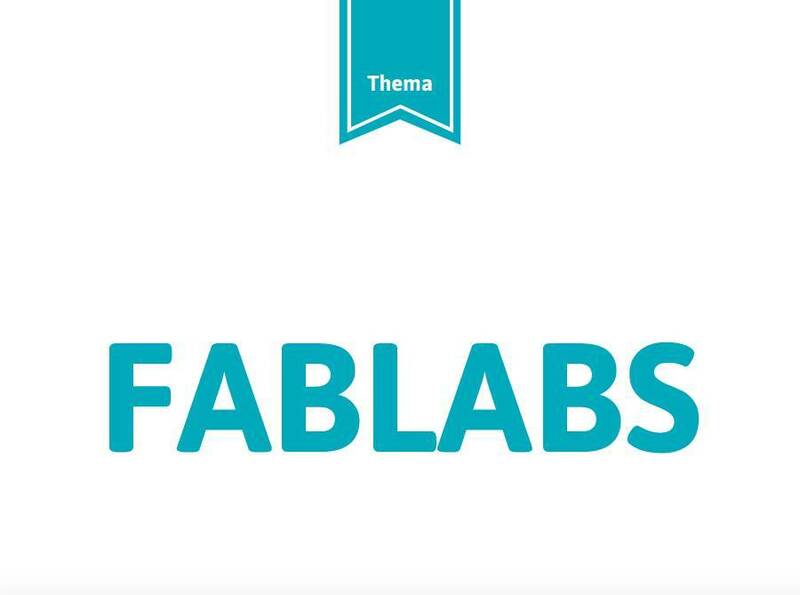 From start to finish we can setup a fablab in your library, train you and your colleagues and enable your visitors to become the next generation of makers! Here you will find the STEAM workshops we can give in your organisation. STEAM is the acronym for Science, Technology, Engineering, Arts and Mathematics and is actually the lingua franca of our modern World.